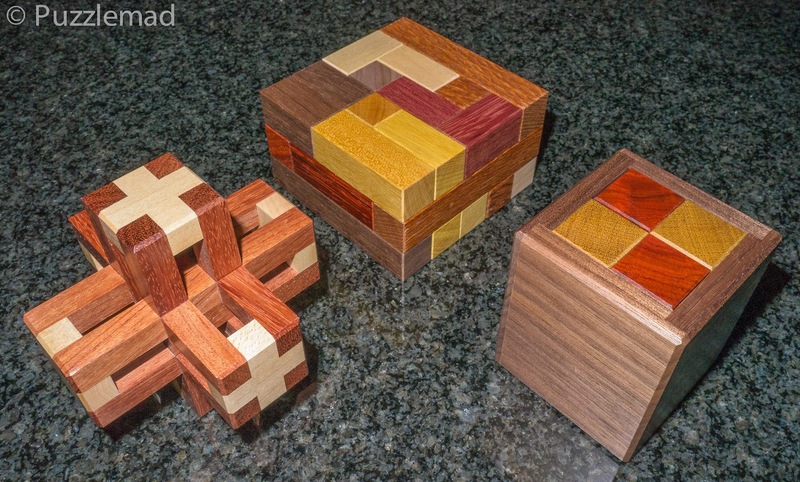 Puzzlemad New Additions: The doctor of wood delivers! The doctor of wood delivers! Shake something - designed by Dan Fast (aka CrazyBadCuber).